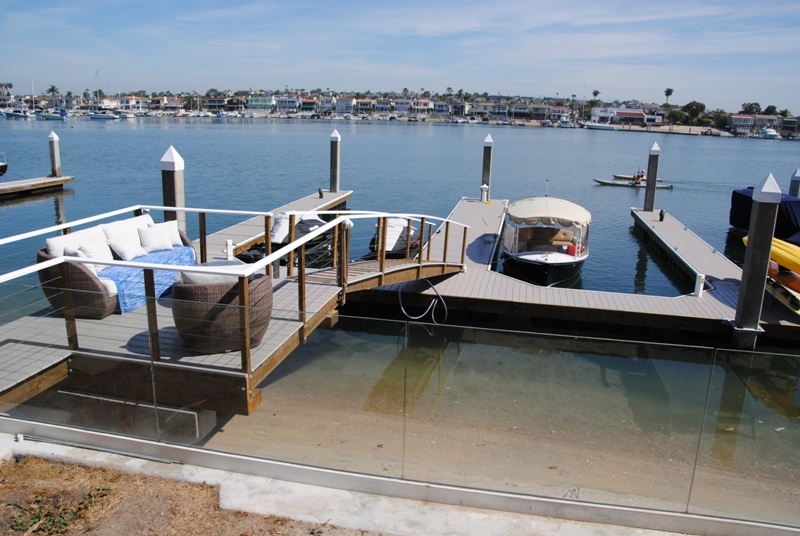 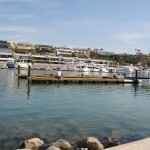 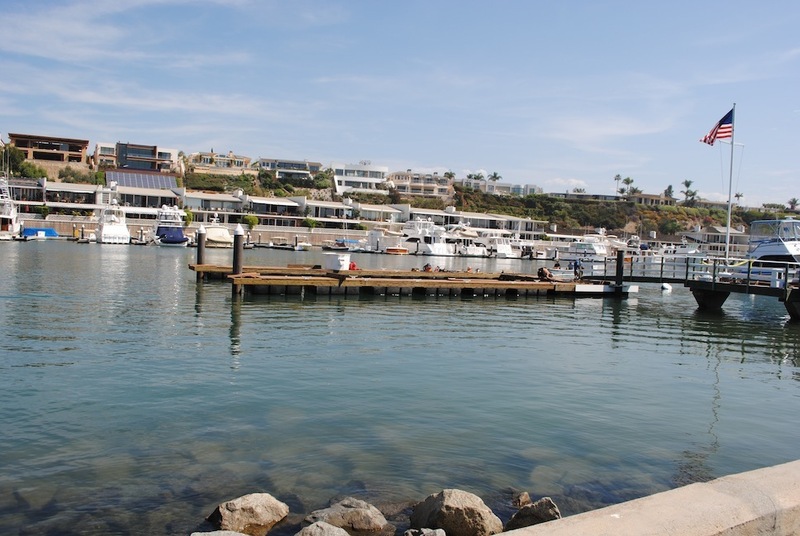 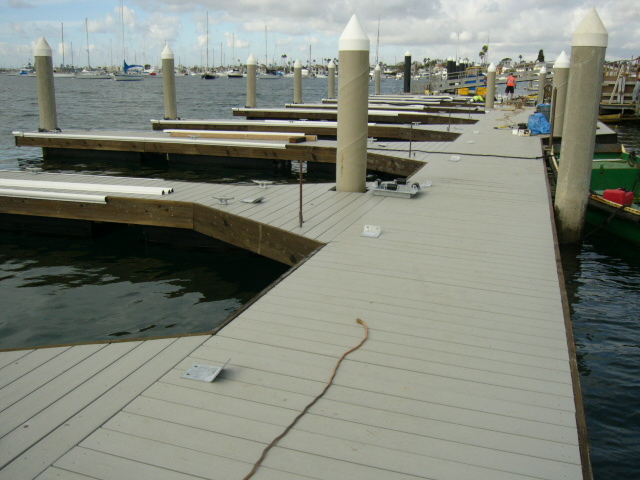 This is a brand new dock in Balboa Island. 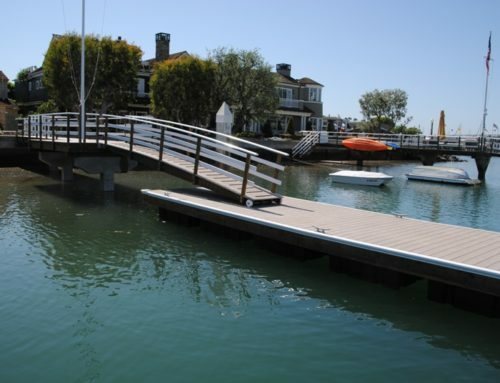 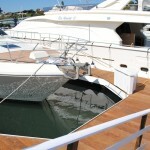 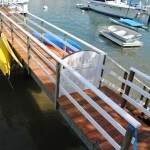 It contains laminated beam framing and superfloat pontoons for long lasting stability. 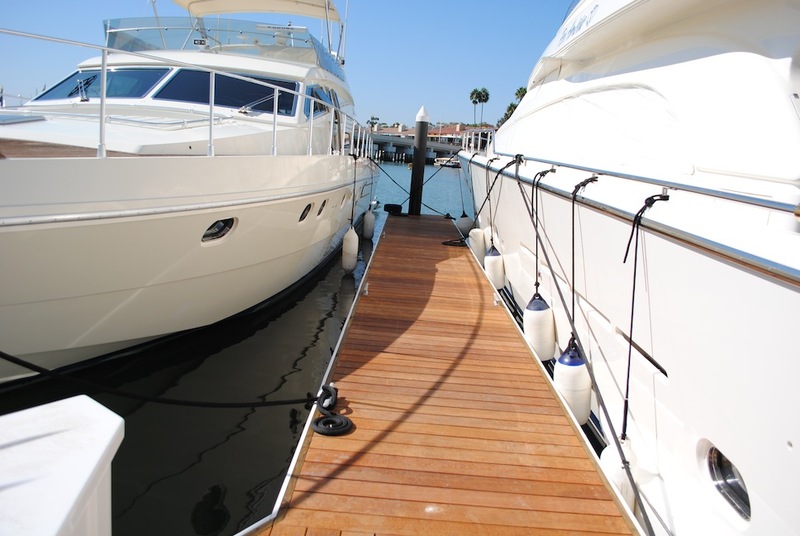 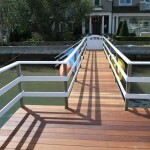 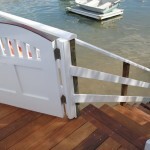 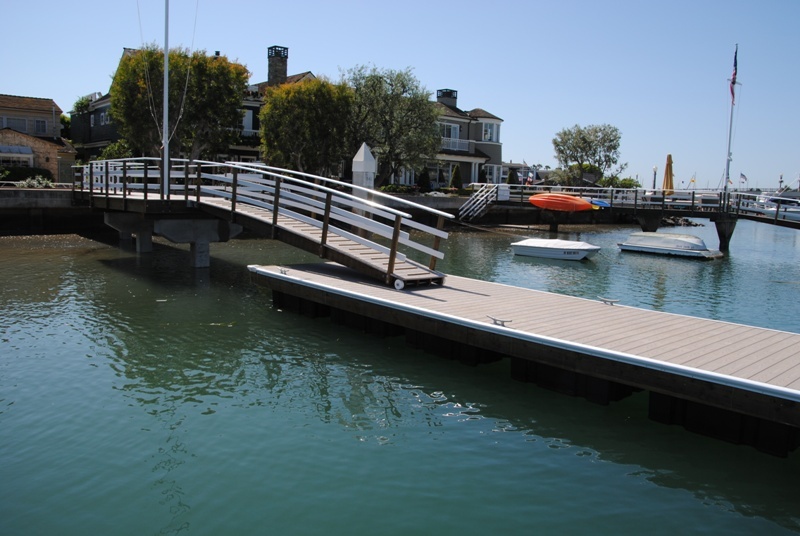 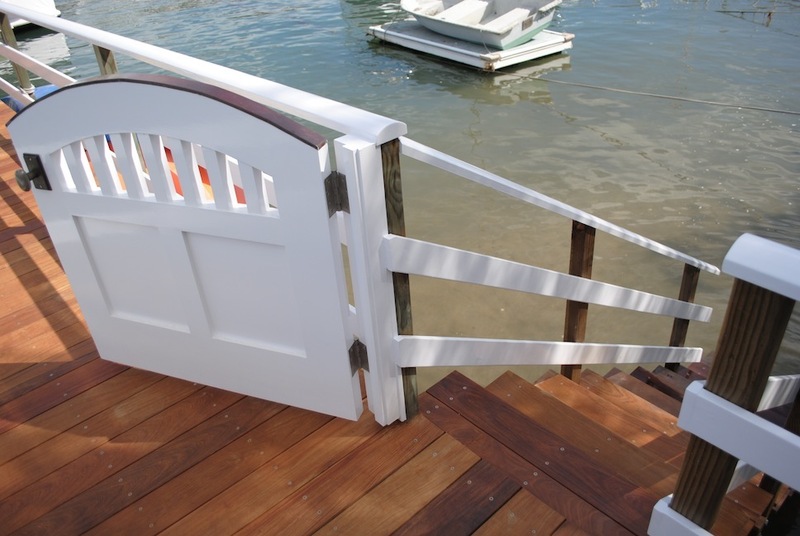 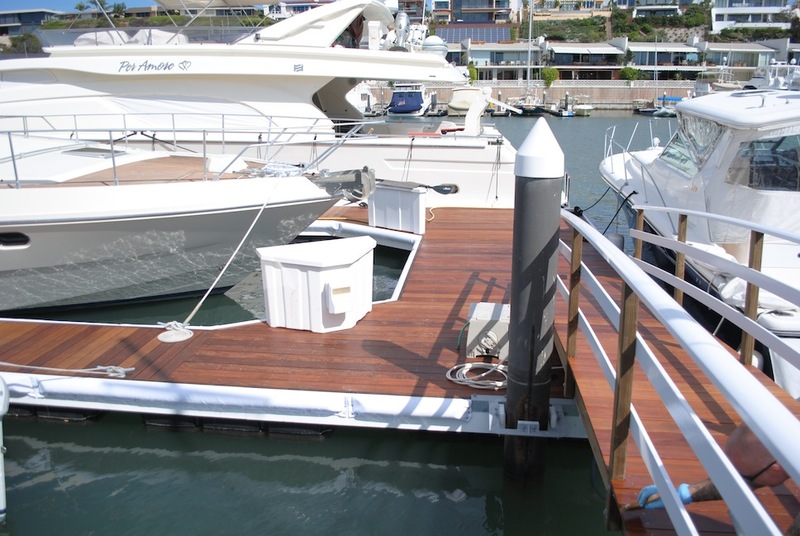 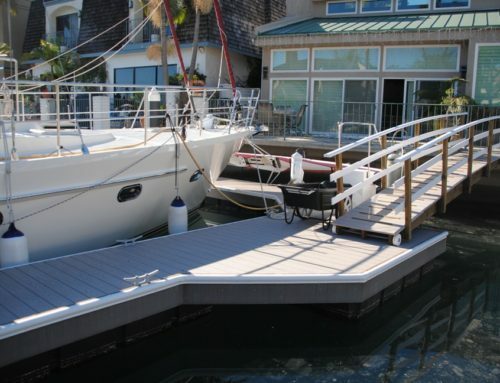 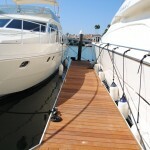 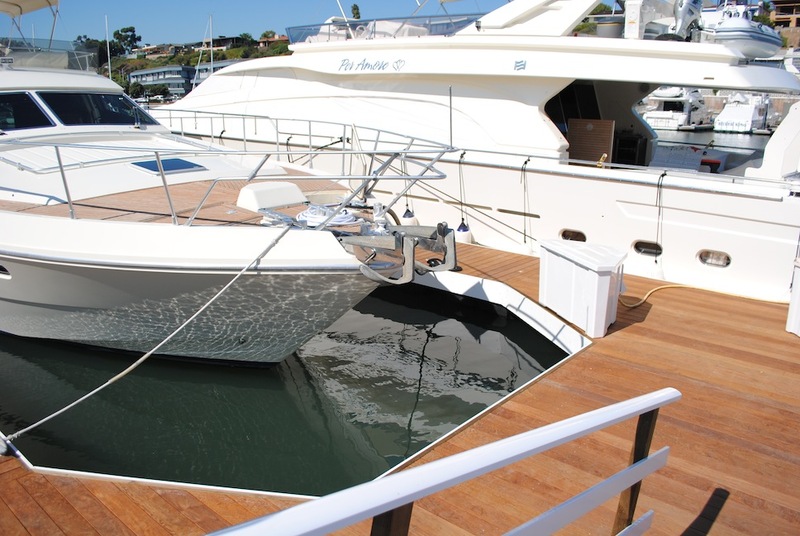 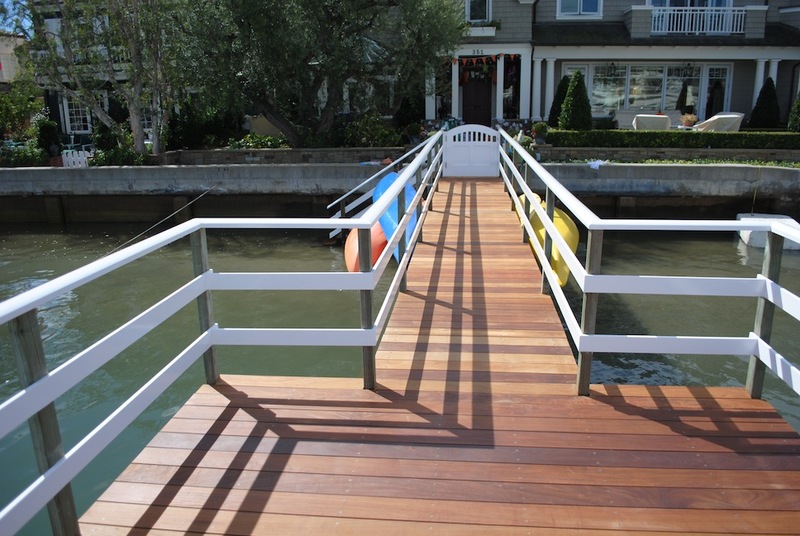 This dock has a white vinyl facia and a new style heavy duty cloth rubstrip. 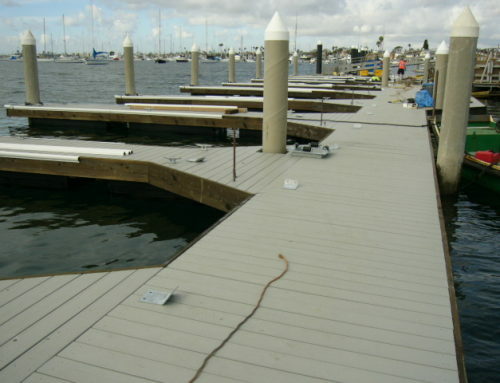 This rub strip is very heavy duty and the best quality. 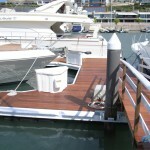 The decking is a brazilian hardwood, getting the esthetic look of teak and the durability of hardwood. 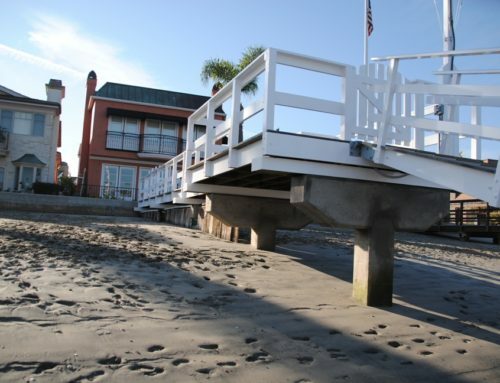 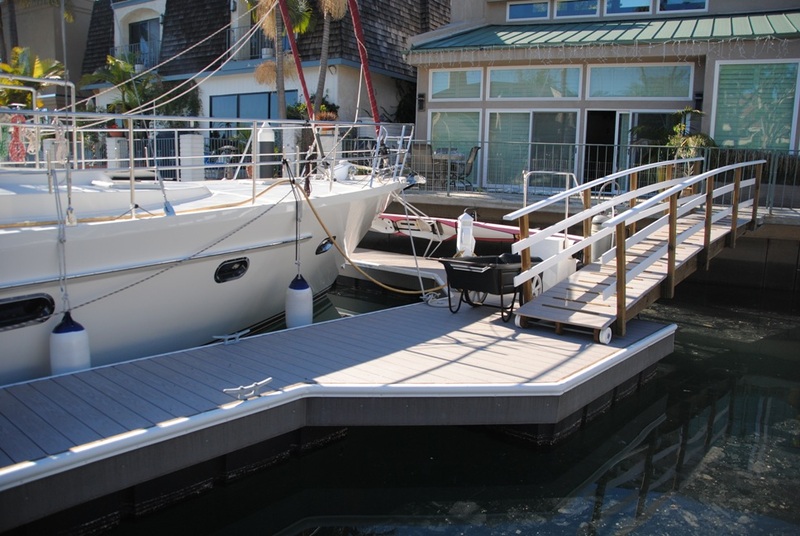 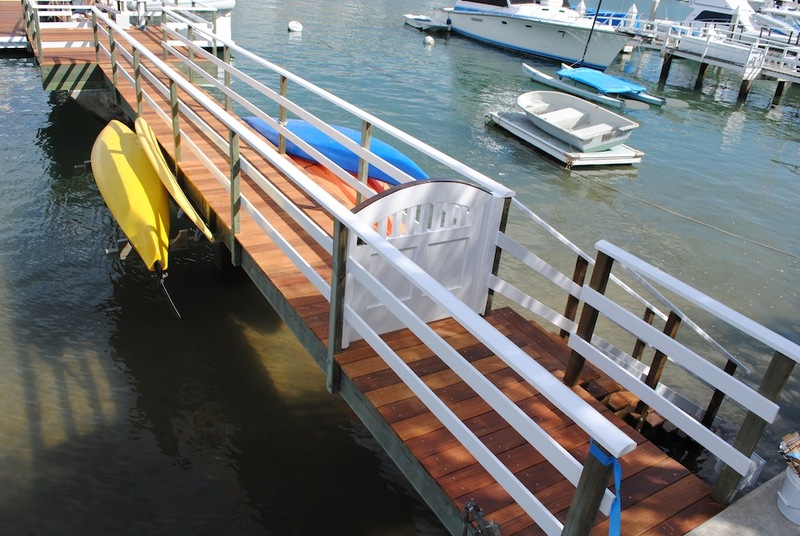 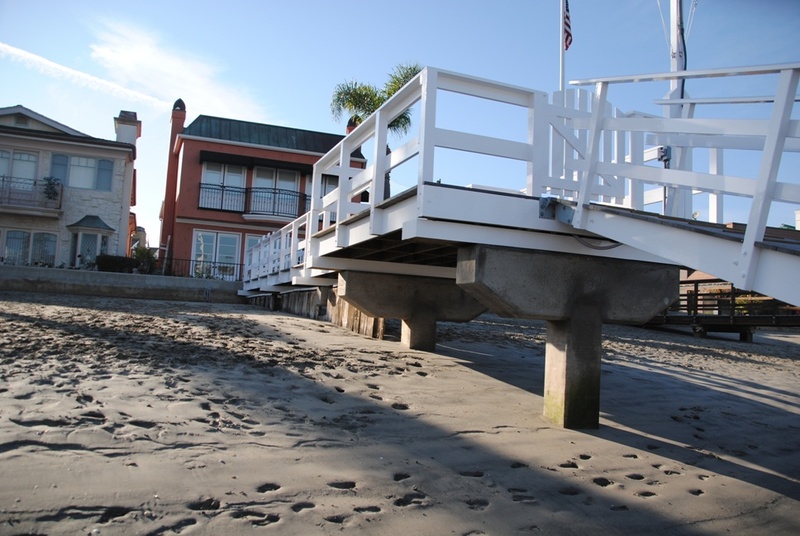 This project also was a re-deck of the pier and gangway with the same decking to match the dock, as well as refinished handrails.